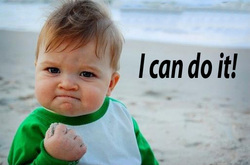 Outcomes are what you (the student) will be able to do after the lesson is over. I can describe the part Andrew Carnegie played in the Gilded Age of U.S. History. Why Is This An Outcome? Alabama State Social Studies Standard 1: Explain the impact of industrialization, urbanization, communication, and cultural changes on life in the United States from the late nineteenth century to World War I. In this activity, you will learn how to set up a framework for reading informational text before you read; how to outline informational text while reading; and how to summarize the important things you outlined. First, create a Skeleton Outline by recording all the headers on the page. Second, fill in any people, places, events, vocabulary, or major ideas covered in each section under the section title. 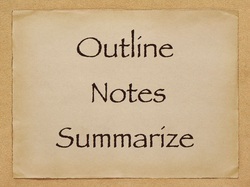 Third, summarize the outline in a paragraphs in your own words. Andrew Carnegie was born in a stone cottage in Dunfermline, Scotland in 1835. His father was a weaver who worked at a hand loom. But when the Industrial Revolution came to Scotland, Andrew's father could find no work. Power looms produced cloth faster and cheaper than artisans (handworkers) could. Many weavers lost their jobs. They were angry at the government and the business leaders. But there was nothing they could do about it. Poor workers weren't even allowed to vote. In the little town of Dunfermline workers were determined to gain the right to vote and to strike. Andrew Carnegie's dad was one of those who spoke out for workers' rights. You might call him an idealist. He wanted to make the world better. Andrew's mother was a realist. She was the practical one. She worried about putting food on the table for her family. When there was no money she stitched shoes and sold groceries. She was the one who sold the family's few belongings and decided that they should "flit" out of Scotland and head for America. Andrew Carnegie had those two sides to him: his mother's side made him sensible and willing to work hard; his father's side made him want to improve the world. There was another important influence on Carnegie. It was his Uncle George. George Lauder loved poetry and he read the words of Robert Burns and William Shakespeare to his nephew. When Carnegie got to be rich - very, very rich - he could still recite Shakespeare. He had great writers and thinkers as friends, and Carnegie could talk with them in ways his fellow millionaires would never have understood. But while he was getting rich he didn't seem to worry much about the working people who were laboring for him. He forgot his father's troubles. What he did do was work hard himself, use his imagination and intelligence, and take every chance that came his way. 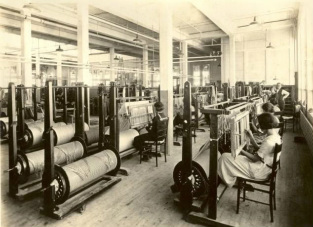 His first job in Allegheny, Pennsylvania, was as a bobbin boy in a textile factory. He worked from six in the morning until six at night and was paid $1.20 a day. He was 12 years old. A year later he heard that a messenger boy was needed at the new telegraph office in Pittsburgh . He got the job and set out to be the best messenger boy in town. Soon he knew all the streets and buildings by heart. He watched the telegraph operators and taught himself Morse code. Then he learned to decipher the code from the clicking sounds of the telegraph, without needing the tape printer. No one else in Pittsburgh could do that! One day Carnegie found a check for $550 on the street. He turned it over to those who could find the owner. 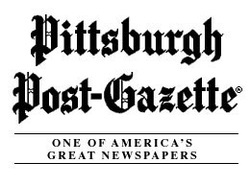 A newspaper, the Pittsburgh Gazette, wrote a story about him; it called him "an honest little fellow." 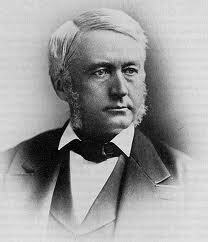 That impressed Thomas A. Scott, who was soon to become a leading railroad man. He hired Carnegie as an assistant - at $35 a month. Andrew was now 17 and in a place where opportunity would find him. When it did, he was ready to grab it. He learned about capital - which is money - and how to use it to get businesses started. He learned to put money to work. He invested in railroads, railroad sleeping cars, bridges, and oil derricks; by the time he was 33, he was rich. Then he wrote himself a note. So far it was his mother's side he had followed. At 33 he remembered his father's idealism. He wrote that he would work for money for two more years; then he would work to help others. "No idol is more debasing than the worship of money," wrote Carnegie. groups of pale, lean men slouched in faded garments." 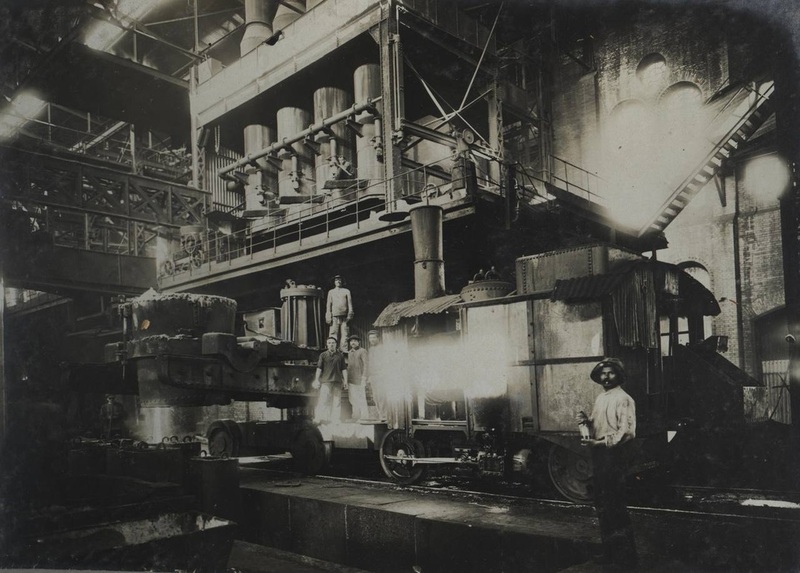 When salaries were cut at Carnegie's Homestead steel mill, in Pennsylvania, the workers went on strike. Carnegie's manager, Henry Clay Frick, refused to talk to the strikers; instead he sent in Pinkerton detectives. Twenty strikers were killed. So were four detectives. While all of this was happening, Andrew Carnegie was vacationing in Scotland. Had he forgotten his origins? If you saw the way he lived, you would say so. 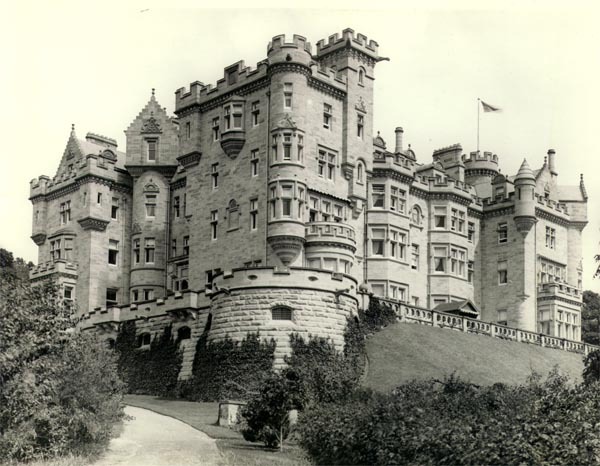 He owned a castle in Scotland and houses in America that seemed like palaces. He lived like a prince while many who worked for him lived like paupers. 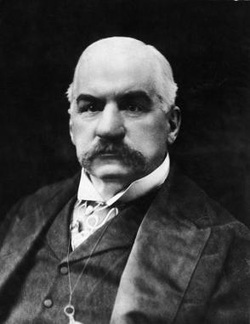 Then the most successful banker in America, J. Pierpont Morgan offered to buy Carnegie out. It was 1901, nine years after the Homestead strike, and Carnegie was 66. It was an opportunity that might never come again. The sale would make him one of the richest men in the world. At first he hesitated. Perhaps he didn't know what he would do with himself if he was no longer running a business empire. Then he may have remembered the note he wrote when he was 33. Or maybe he remembered his father's ideals. He sold his business interests and began a new career. It was the business of giving away his money. When you're as rich as Andrew Carnegie, that is a big job. Especially if you want to do it well, which he did. He wrote that "the man who dies thus rich, dies disgraced." He said that millionaires had a duty to distribute their wealth while they were alive. He didn't want to die disgraced, and he didn't. He began by building libraries in towns all across the country - 3,000 of them, costing nearly $60 million. He gave money to colleges and schools and artists and writers and to an institute to promote peace and to another to improve teaching and to another that was an attempt to make the world better. He gave away almost all his riches. Not long before he died he turned to his private secretary and asked, "How much did you say I have given away?" Three hundred twenty four million, six hundred fifty seven thousand, three hundred ninety - nine dollars was the answer. ($324,657,399) "Good Heavens!" said Carnegie. "Where did I ever get all that money?" Carnegie was a true philanthropist. A philanthropist is a person who tries to help others by giving generous donations of money to good causes - and he ended up keeping that promise after all. How Do You Make Steel? For thousands of years, men and women used iron as their most important and useful metal. Long, long ago, someone may have built a fire on top of some iron ore. The heat of the fire, the ore, and the sands of the earth may have combined to form a lump of metal. The Iron Age is said to have begun in Asia Minor (now Turkey), about 1100 B.C.E., when metal smiths began hammering tools and weapons of iron. What a marvel it was to have nails, swords, and cutting tools of iron. 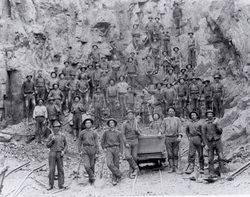 Ironworking skills spread across Europe, Asia, and Africa. They came to the Americans with Columbus. Iron is strong, but heavy. It breaks under pressure. Moisture makes it rust. Pure iron is an element. But the common metal we call iron is an alloy. An alloy is a mixture. Iron is a mixture of two or more elements: iron, carbon, and others such as manganese and sulfur. Who would win in a fight - the man of iron or the man of steel? Steel had been used in the ancient days. When the railroad age began in the 1830s, the railroad builders wanted to use steel for rails and engines. But there was a problem. It was very expensive to make steel. You had to take the unwanted chemicals out of the iron. That meant a slow process of heating and separating. You began with a huge quantity of iron and were left with a small bit of steel. You can understand why the first railroads were made of iron. William Kelly's parents had to come to America from Ireland. When Kelly was a boy he worked as an apprentice in an iron forge. Then he opened his own small business making iron kettles near Louisville, Kentucky. Like everyone else in the iron business, he thought about steel. If only he could find a way to make it inexpensively. One day Kelly was in a hurry. He was trying to cool off a bucket of hot, liquid iron. He blew cool air from a bellows onto the iron. Fumes from the iron came back into his face. He passed out! Kelly knew that iron workers sometimes died from similar fumes. He found out that the fumes were carbon monoxide. The poisonous gas is produced when carbon is heated with oxygen. Kelly began thinking about those fumes. He knew that the air from the bellows contained oxygen, but where was the carbon coming from? Could it be that blowing oxygen on hot iron removed carbon? He decided to find out. This time he built a bellows and a chimney to vent the fumes. For a half hour, he blew cool air on iron. He had steel! No one believed him when he told them what he had done. He was called "Crazy Kelly". For the next few years, he worked to perfect his process. He had discovered that blowing air on molten iron turned it white hot; that cold air was actually heating the iron and removing the carbon. Cool air heating something? Everyone thought Kelly had lost his mind, especially when he wanted to build a steel mill. His father - in - law sent him to a doctor! But the doctor understood science and became one of Kelly's strongest supporters. In the meantime, Henry Bessemer, in England, was working on a similar idea. He took out an American patent. When Kelly heard of Bessemer's patent he claimed that he had been the first, and finally, the patent office agreed with him. Today the method is usually called the "Bessemer process," although William Kelly probably developed it five years before Bessemer. That new method meant that steel could be made at a reasonable cost. Steel rails soon replaced iron ones. 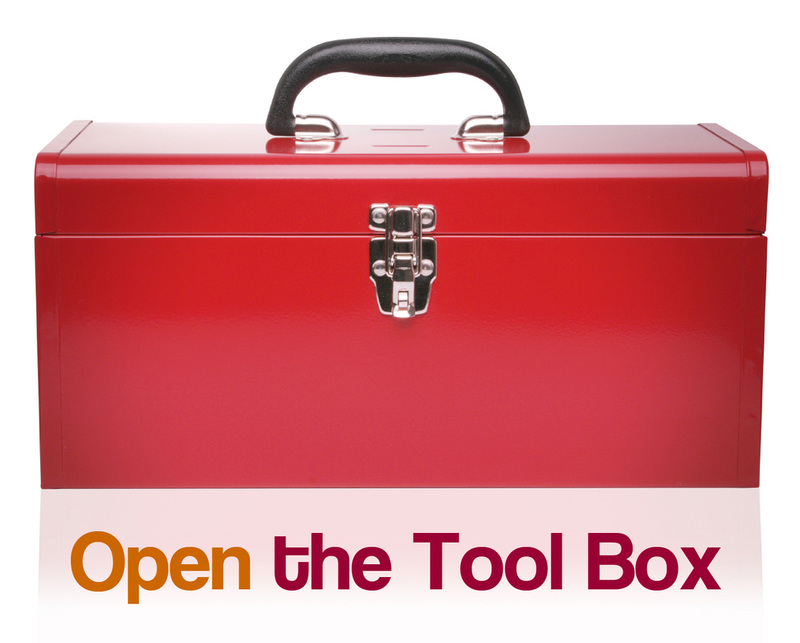 Builders had a new tool: a strong, versatile metal. Steel became the foundation for America's astounding industrial growth! Bessemer Process or Kelly Process - What do you think? These VIPs are also available in the VIP Pages. 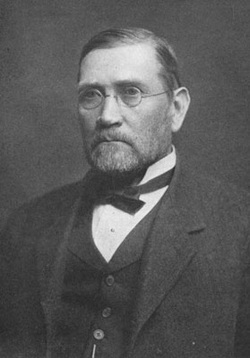 Henry Bessemer: British engineer who discovered how to convert iron to steel through research five years after Kelly accidentally discovered the process. Because Bessemer took out a patent, he was given credit for the discovery and the changing of iron to steel is now known as the Bessemer Process. apprentice: A person who is learning a trade from a skilled employer, having agreed to work for a certain set time period at low wages. carbon monoxide: colorless, odorless, lethal gas, that easily catches fire; produced when fossil fuels like coal, natural gas, and petroleum and carbon materials like wood are not completely burned up and the chemical changing process cannot be completed. idealist: a person who cherishes or pursues high or noble principles, purposes, goals; see things for what they could be instead of what they actually are. idol: an image used as an object of worship. patent: a right granted by a government to an inventor to be the only one to be allowed to manufacture, use, or sell an invention for a certain number of years. philanthropist: a person who seeks to promote the welfare of others, esp. by the generous donation of money to good causes. Click on the links of the places in this reading to view maps of each place. Click on the links of the events in this reading to view each one's place on the timeline. In this activity you will work together to create a timeline of Andrew Carnegie's life using the reading above. Click on the picture icon to the left to create the timeline. Each group member will create a timeline. Your timeline will look the same as your group's. You will have to do math to figure out the year for when Carnegie's age and not a year is given in the text. Click PDF in bottom left corner. Andrew Carnegie was an immigrant to America from Scotland. 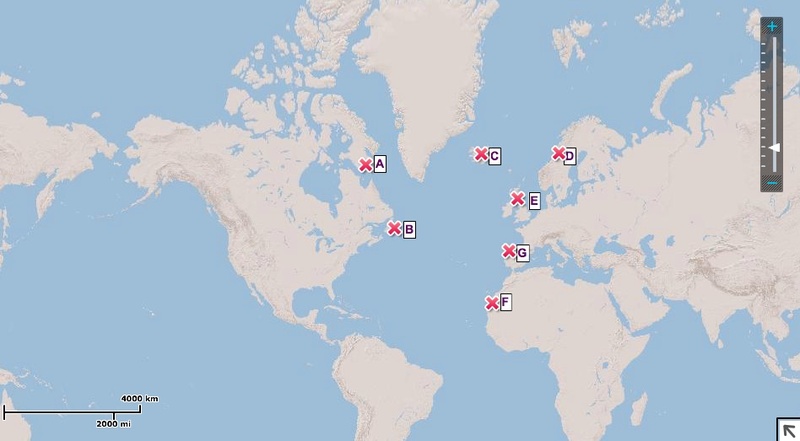 Which of the following letters represents Scotland on the map below? In your group discuss the answer. Put your group's answer on the daily map poll below and see how your group's answer compares with other groups. Then check your answer by going to the Lesson 2 Maps Page. Think you know everything about Andrew Carnegie now? Prove it. Play Andrew Carnegie Trivia to test what you remember. Remember to click the small link under the quiz if you want to open it in another window. It lowers the chance of the quiz freezing up on you as well. Click submit when you are done. If you finish early, plug in your headphones and watch this short two minute video on Andrew Carnegie. When you are done, log out and shut down your computer.